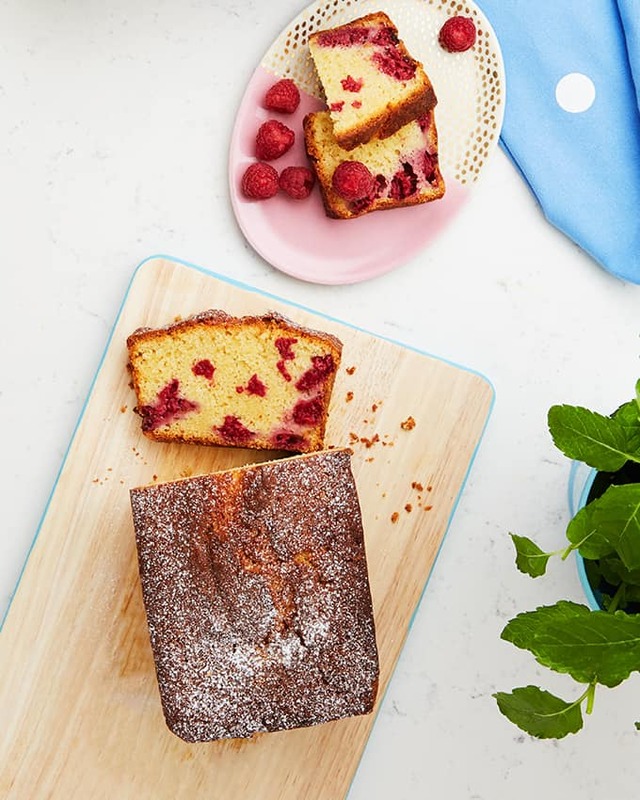 A quick and easy Raspberry Loaf Cake, made using Optiwell for added flavour. The perfect summer teatime treat. There’s something about a loaf cake that has a whiff of healthy about it isn’t there? Perhaps it’s the fact that it’s not topped with an icing mountain or that they are sometimes called “bread” rather than cakes. I’m a huge fan of loaf cakes as they are super easy to whip up, look pretty without trying too hard and then tend to keep very well too. 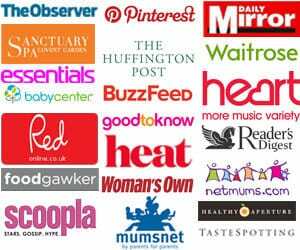 You may remember, I’ve been working with Optiwell, using their delicious drinks in some recipes. 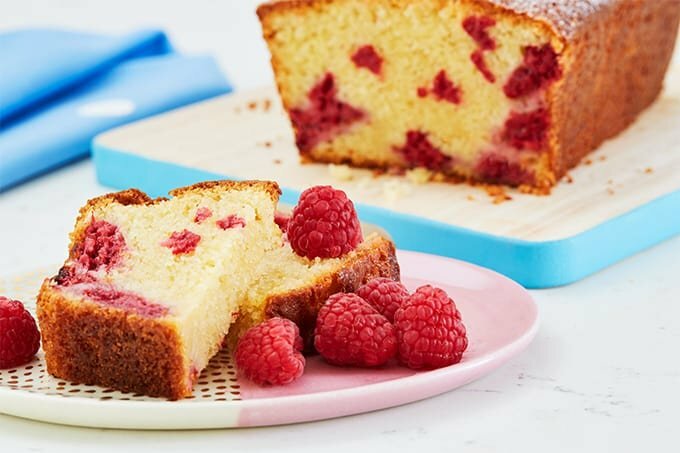 I added Strawberry & Raspberry Optiwell into this cake to give a fruity flavour through the loaf. The yoghurt drink also gives the cake a great texture and crumb. Hurrah for easy, delicious cakes that look this pretty! Don’t over mix the batter, when you come to adding the flour particularly, just fold in gently. Bake until just cooked, remember as the cake cools it will continue to cook, even out of the oven. If you do want to decorate, you could dust with a little icing sugar, or make an icing using a little Optiwell mixed with icing sugar. Try varying the flavours, how about using Peach and Apricot Optiwell instead? Preheat the oven to 180C and grease and line a 2lb loaf tin. Mix in the eggs, one at a time, until combined. Don’t worry if the mixture starts to split. Stir in the flour until you have a thick batter. Gently fold in the Optiwell and the raspberries. Spoon into the loaf tin and smooth out the top. Bake for 45-60 minutes, until a skewer comes out clean. Allow the cake to cool in the tin and serve. 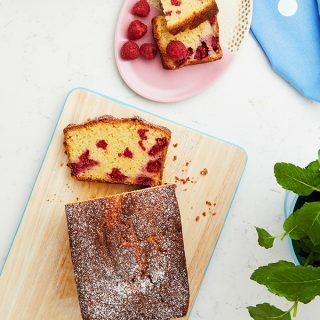 What’s your favourite summer bake? Pin the Easy Raspberry Loaf recipe for later..
Disclosure: This recipe was commissioned by Optiwell. As always, all opinions are truthful and I wouldn’t endorse a product I didn’t genuinely think was brilliant.